Beaphar Bea Clean Fris+Schoon - 500 ml. Beaphar Catty Home Cat trainer - 10 ml. Beaphar Duo Malt Paste Anti Hair - 100 gr. Beaphar Geurweg - 500 ml. Beaphar Keep off - 100 ml. Beaphar Mondwater Hond/Kat - 250 ml. 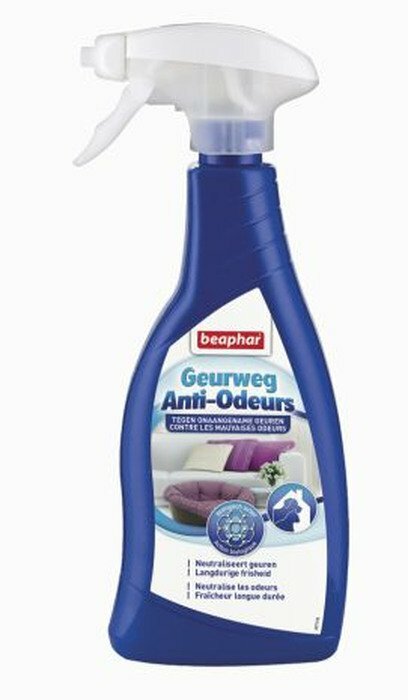 Beaphar Oftal Traansmeerremover - 50 ml. Beaphar Oogdruppels Hond/Kat Diagnos - 50 ml. Beaphar OordruppelsDiagnos - 50 ml. Beaphar Play Spray - 150 ml. 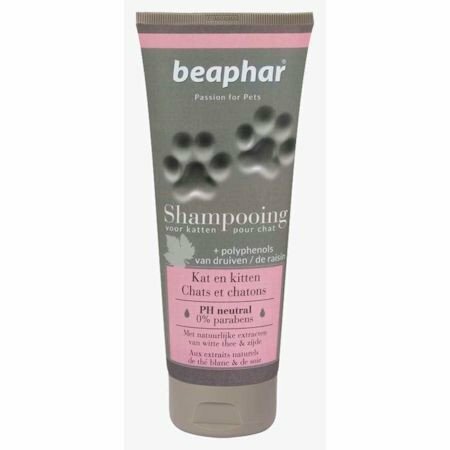 Beaphar Premium Shampoo Kat & Kitten - 250 ml. Beaphar Shampoo Kat Macadamia - 250 ml. Beaphar Vachtspray Anti-Klit Spray - 250 ml. Beaphar Vachtspray Deodorant Spray - 250 ml. Beaphar Vachtspray Droogshampoo Mousse - 250 ml. 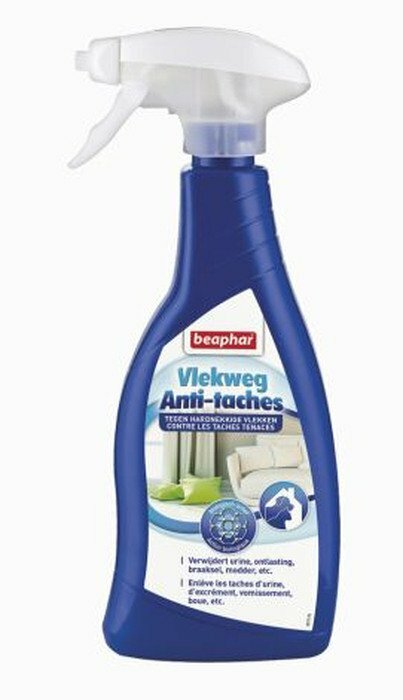 Beaphar Vachtspray Glans Spray - 250 ml. Beaphar Vlekweg - 500 ml. Beau Beau Kattenshampoo - 225 ml. Pratiko Tuig Zwart Robuust met Clip Mt.2 - 80-105 cm.